Rabbi David Soloff has devoted his remarkable career to Camp Ramah in Wisconsin and Ramah Day Camp, serving as Director of Camp Ramah in Wisconsin from 1975-2009, and as CEO from 2010-2018. Over the years, Rabbi Soloff's vision has nurtured Ramah Wisconsin into an exceptional center of experiential Jewish education and vibrant Jewish life. He has now transitioned to the part-time role of Director Emeritus, working with the development team and on special projects. Please join us as we honor Rabbi Soloff at this community celebration. All proceeds will support the Rabbi David and Emily Soloff Scholarship Endowment, a lasting legacy enabling more children and families to experience the transformative impact of Ramah. and pave the way for more children to experience the magic of a Ramah summer. If you prefer to order dinner tickets, sponsorships and tribute pages by mail or phone, please use this form. 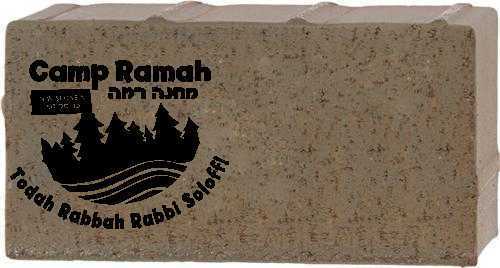 All Sponsorship Packages include an invitation to the Sponsor Reception and personalization of a Rabbi Soloff Tribute brick* in the Nivonim walkway at camp. 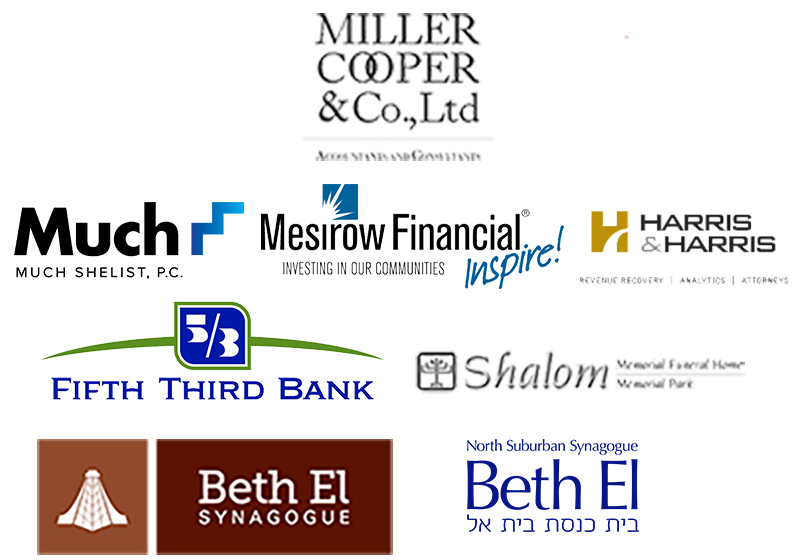 To discuss sponsorship packages, sponsorship advertising, and payment options, and/or provide the names of your table guests, please contact Sam Caplan at scaplan@ramahwisconsin.com or 312-690-8332. Your sponsorship gift will support the Rabbi David and Emily Soloff Scholarship Endowment and is in addition to your 2019 annual campaign contribution. In honor of Rabbi Soloff you can now dedicate a brick to celebrate his 44 years of contributions to camp! When building your brick select “Soloff Tribute Brick” in the shopping cart. To place an order for a brick or paver, submit a customized brick order by clicking the “Build Your Brick” link below and then complete the donation form below to process the payment. Be sure to select “Givah Campaign Brick Fund” from the Optional Fund Selection on the donation form. Not attending the event? Make a donation in honor of Rabbi Soloff using the form above. Proceeds support the Rabbi David and Emily Soloff Scholarship Endowment of Camp Ramah in Wisconsin. Contributions are tax deductible as provided by law. Tax ID# 36-6009250. The fair market value of the dinner is $118 per person. * After you place your sponsorship order, we will contact you regarding your tribute brick text.